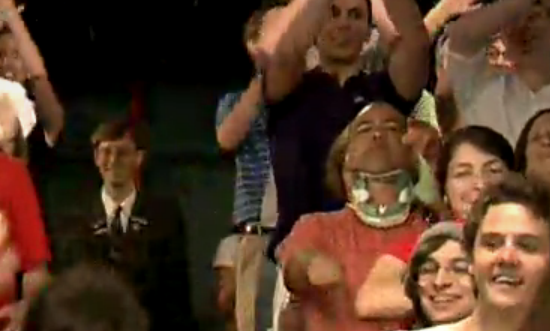 Oh man, I can't get enough of this dude in the audience with a neck brace when Timberlake and Fallon go into the crowd (4:20 into video). Yes! 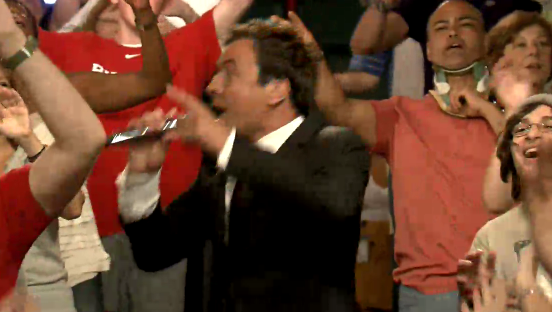 He should be his own separate internet sensation.